Step 4) Navigate to where you Far Cry 3 is installed and locate the file “farcry3_d3d11” (located in the game`s BIN sub folder) and press OK. 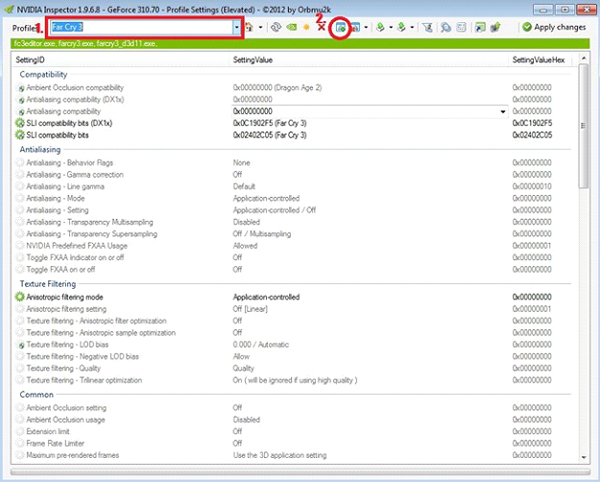 Step 5) Click the “Apply changes” button in the right corner of the nVidia inspector application and you are good to go! While this few steps do wonders for many gamers it must be said it is not a 100% solution to all the SLI problems that occur related to this game. 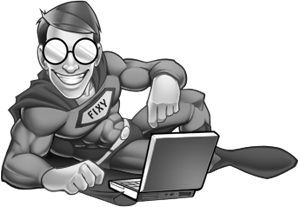 Updating drivers and patching software might solve problems for others. 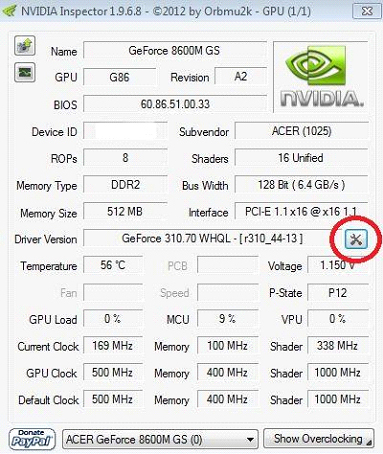 Note: Nvidia inspector applies certain profile settings before the game launches. Profile settings consist of Anti-aliasing, texture filtering, FXAA settings, SLI bits. These are all software settings and by no means do they alter your hardware settings so rest assured you can tinker with all of them without being burdened of hardware malfunction related to them.